Travelbybit has a point of sale payments application popular with local businesses, restaurants, tour companies, and resorts. It services bitcoin cash (BCH), bitcoin core ( BTC), litecoin, ethereum, and NEM. The company has been awarded AUD$100,000 from Ignite Ideas in the hope it will expand even beyond its current stable of merchants. 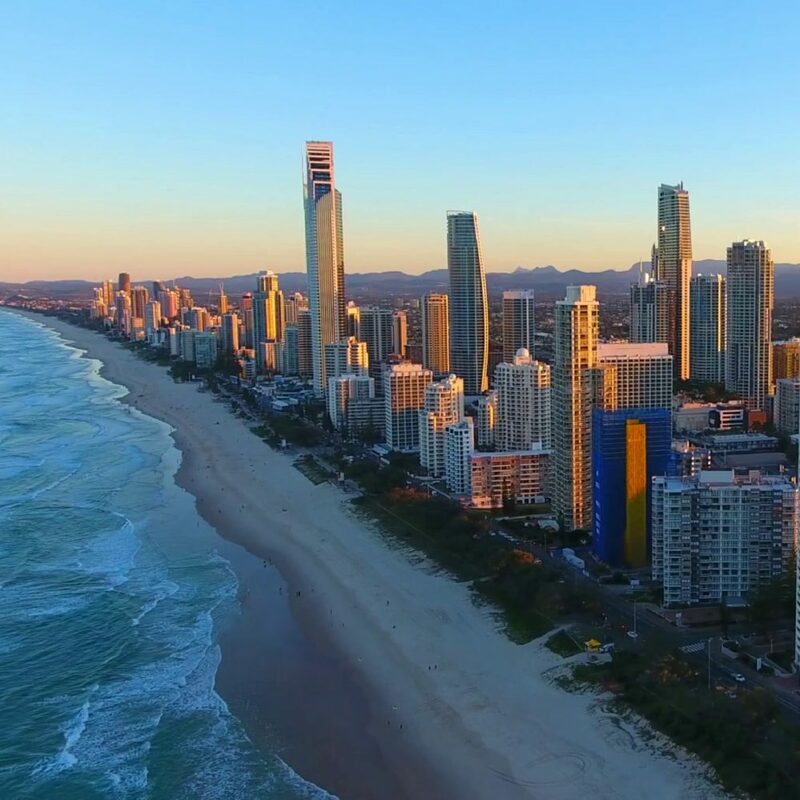 The post Queensland, Australia Invests Portion of its $6.1Mil Ignite Ideas Fund in Crypto Startup appeared first on Bitcoin News.